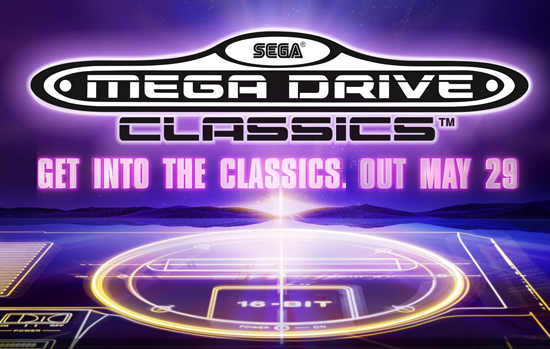 SEGA Mega Drive Classics on PS4 XO on May 29th + PC collection on Steam also receiving an update! Over 50 retro favourites in one package! SEGA has an Altered Beast of an announcement certain to create an Alien Storm amongst the Shining Force of retro SEGA fans out there, as SEGA Mega Drive Classics is set to release both digitally and physically for PlayStation 4 and Xbox One on May 29, 2018. The collection has over 50 retro classics to experience across every genre; arcade action, shooters, beat’m ups, puzzlers, old favourites and hidden gems, with a raft of modern features. These include online multiplayer, achievements, mirror modes, rewind and save states meaning players old and new should find revisiting these great games an absolute Sonic 3D Blast.